Please note that the route to our house is currently only possible by detour. Please follow the yellow signs “Umleitung”. You are also welcome to call us directly on 09841-9070. Our four star hotel is located right in the middle of the tri-city area of Nuremberg – Wuerzburg und Rothenburg ob der Tauber, directly in the old city centre of Bad Windsheim. 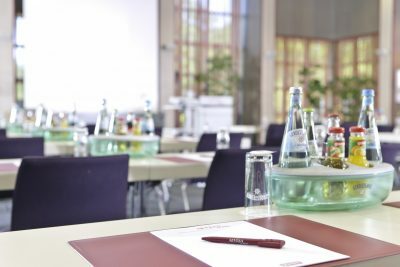 high-level conferences and the historic charm of Bad Windsheim. Monday to Saturday 12:00 till 2:00 and 6:00 to 10:00. 112 modern comfort rooms and junior suites await you. 9 venue rooms offer space for up to 350 people. 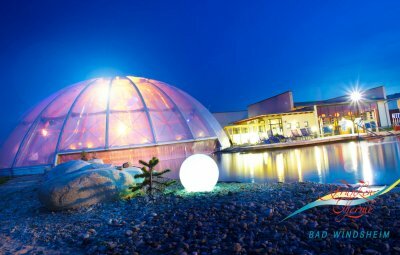 Enjoy relaxing days in the local spa Franken Therme Bad Windsheim. Enjoy a romantic evening with our candlelight dinner or enjoy local and seasonal food in our restaurant “Alte Schule”. Pastoriusstrasse 5 in 91438 Bad Windsheim. 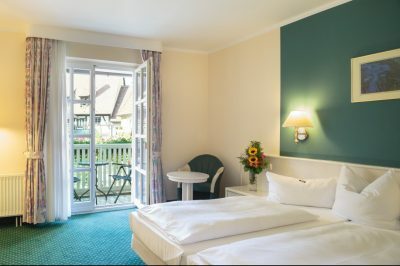 Our four star hotel is located right in the middle of the tri-city area of Nuremberg – Wuerzburg und Rothenburg ob der Tauber, directly in the old city of Bad Windsheim.